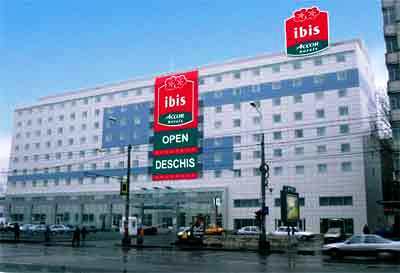 We are glad to offer you accommodation in the following hotels. 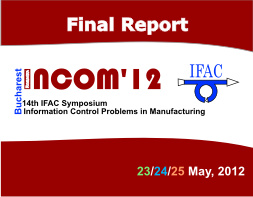 Please note that due to busy period in Bucharest during the Conference we strongly recommend to make your reservation well in advance in order to avoid disappointment. 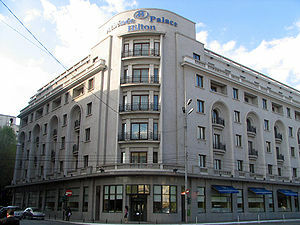 Area: In the heart of Bucharest, the Hilton Hotel is conveniently located on Calea Victoriei Avenue, in one of the most busy and populated area of Bucharest. Amenities: Business Center – High Speed Internet Access, Meeting Room, Swimming Pool, Fitness Center, Playground, Beauty Salon, Car Rental Desk, ATM, Foreign Currency Exchange, Baggage Storage. 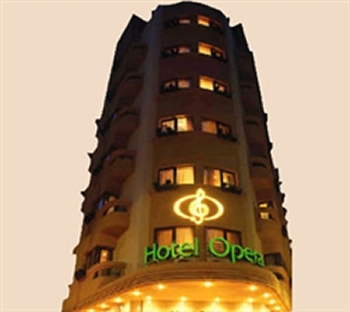 Area: Situated on the main street, Calea Victoriei, across from the former Royal Palace, this Bucharest hotel's location is ideal for exploring the rich local area. Amenities: Fully Equipped Business Center – Free High Speed Internet Access, Meeting Room, Swimming Pool, Fitness Center, Bali Spa, Parking, Airport pick up and drop off is available on request. 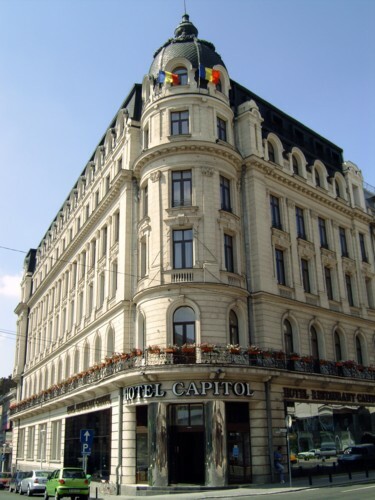 Area: The Casa Capsa Hotel is located in the city centre of Bucharest, on Calea Victoriei Avenue, next to the business and shopping district, having many historical attractions nearby. 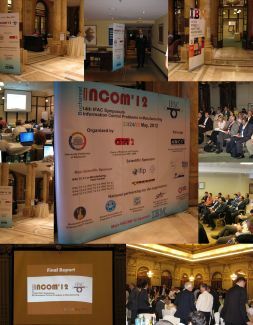 Amenities: Conference Room –Internet, Fitness Room, Sauna, Hairdresser and Beauty Salon, Baggage Storage, Guard Car Parking. Area: The National Theatre, four significant museums, the old city featuring the famous Lipscani Street and Cişmigiu Gardens are just a few minutes away. Amenities: Health/fitness center, health club with outdoor terrace, indoor swimming pool, steam and dry sauna, massage, jacuzzi, refreshment bar, private locker room, casino, rent a car, high speed internet access, wireless data connection. 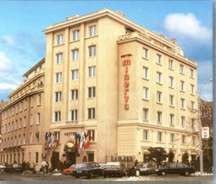 Area: The hotel is just located on Calea Victoriei Avenue, a few steps away from Lipscani Old Town, National Art Museum, Romanian Athenaeum and Cismigiu Garden. Amenities: Business Center, Fitness Center, Indoor heated pool, private indoor parking (paying). 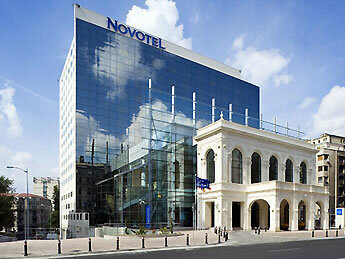 Area: The hotel is located in the very heart of the city, the hotel overlooks the historical Calea Victoriei Avenue. Amenities: Business Center, Play Ground, Car Rental Desk. 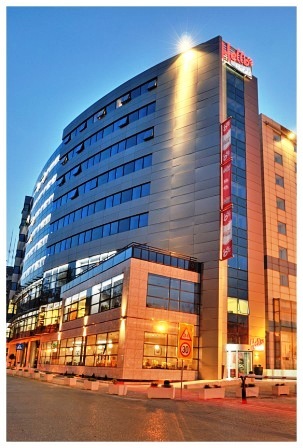 Area: Hotel Minerva is ideal located right in the center of Bucharest (between Victoriei Square and Romana Square). Amenities: Business Center, Free Internet Wi-Fi, transfer from /to the airport on request, Baggage Storage, Parking. 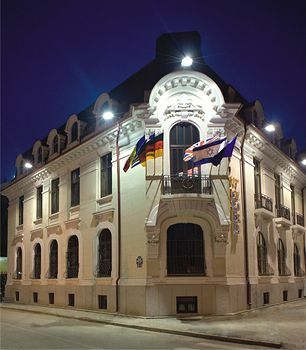 Area: Le Boutique Hotel Moxa is situated in the heart of the city, write on Calea Victoriei Avenue. 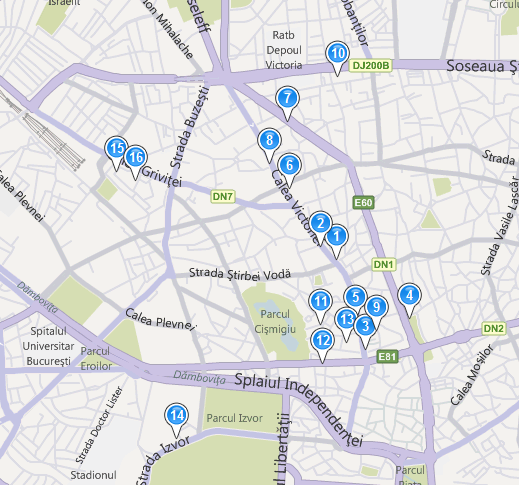 Area: Closely to Universitatii Square, considered “the heart of Bucharest”, on Calea Victoriei Avenue, one of the oldest main street in Bucharest, the site of many monuments and important institutions. Amenities: Business Center, Wellness Club: Swimming pool, Fitness Centre, Sauna-massage, Beauty Salon, Hairdressing Salon, Rent-a-Car Office, Laundry, 24 h Room Service, Rent a Car, Parking, Complimentary high speed Internet Access is available in all spaces: in each room (wired), public spaces of the hotel (wireless). 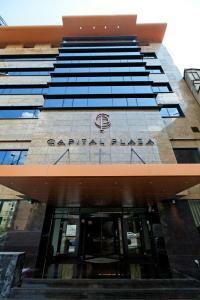 Area: Capital Plaza hotel is located between Victoriei Square and Dorobanti district. Amenities: Business Center, Fitness Center, Luggage storage, Undeground parking. 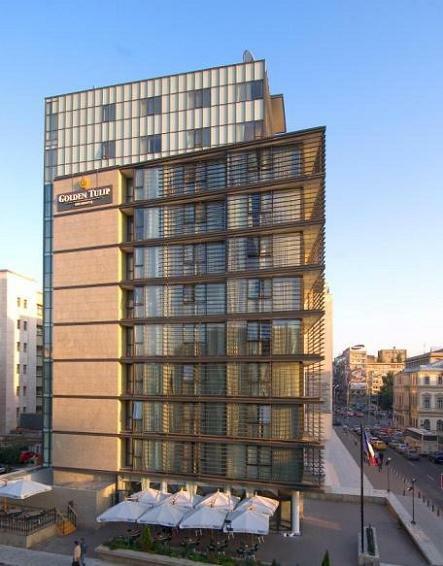 Area: Situated in the very heart of the city, the hotel is ideally located, a few minutes walk from the old city centre. 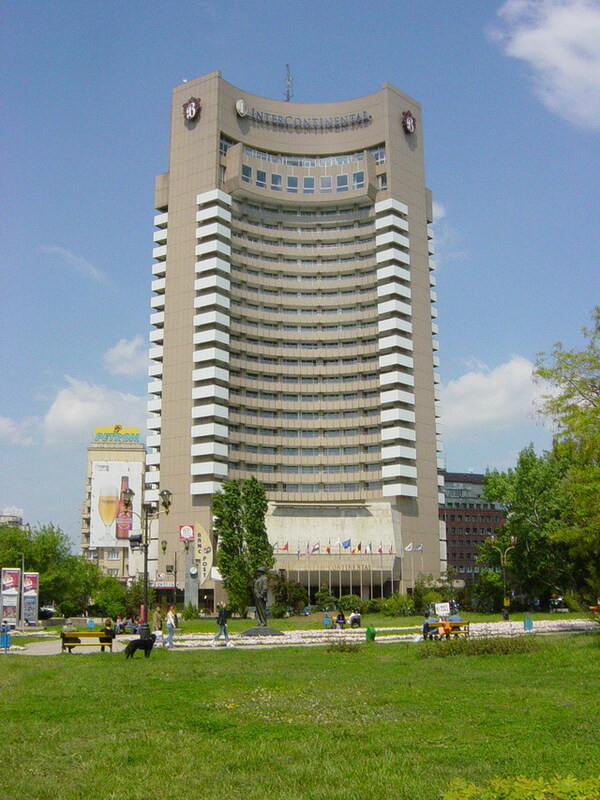 The hotel is closed to University Square, Cisimigiu Garden and Calea Victoriei Avenue. 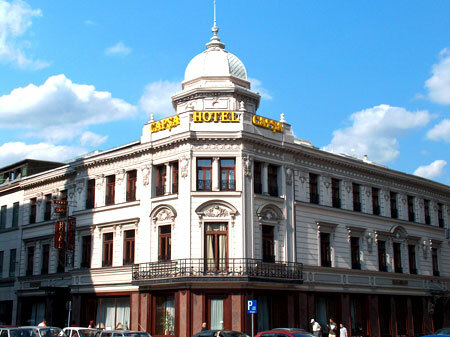 Area: Situated in the very heart of the city, the hotel is ideally located, a few minutes walk from the old city centre. The hotel is closed to University Square, Cisimigiu Garden and Calea Victoriei Avenue.Situated in the very heart of the city, the hotel is ideally located, a few minutes walk from the old city centre, an exceptional location close to all major attractions, offering you the possibility to explore the city and its surrounding attractions. 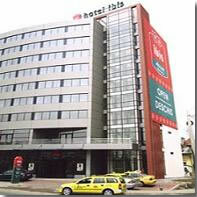 The hotel is closed to University Square, Cisimigiu Garden and Calea Victoriei Avenue. Amenities: Safe keeping of valuable object; Currency exchange; Parking. 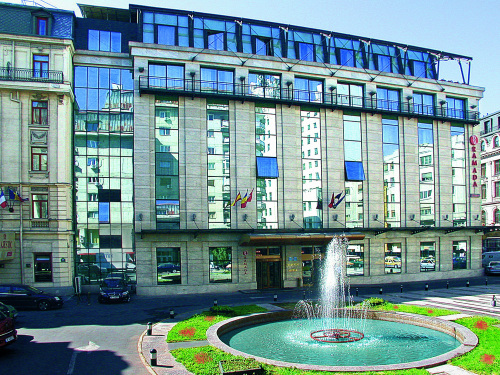 Area: The hotel is close to the Parliament House, the principal tourist attractions of Bucharest and the largest convention centre in the city. 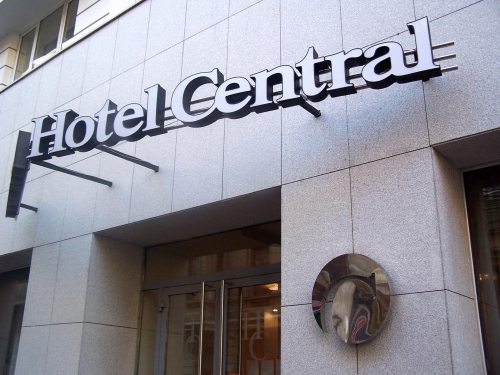 Area: The hotel is located 2 km from the city center and 200 m from the main railway station, Gara de Nord. Amenities: 6 meeting rooms forseminars and conferences,and private outdoor parking with security guard service, WiFi wireless internet access free of charge. 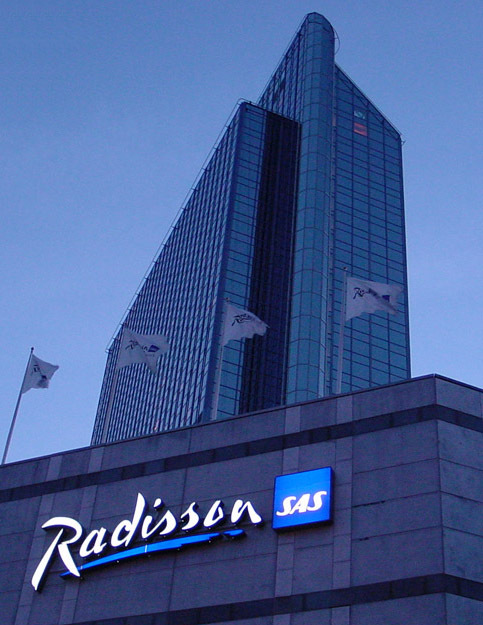 Area: The hotel is just 5 minutes away from the North Railway Station. Amenities: Coffee shop; The internet is free of charge (wifi in the lobby and cable internet in the rooms).